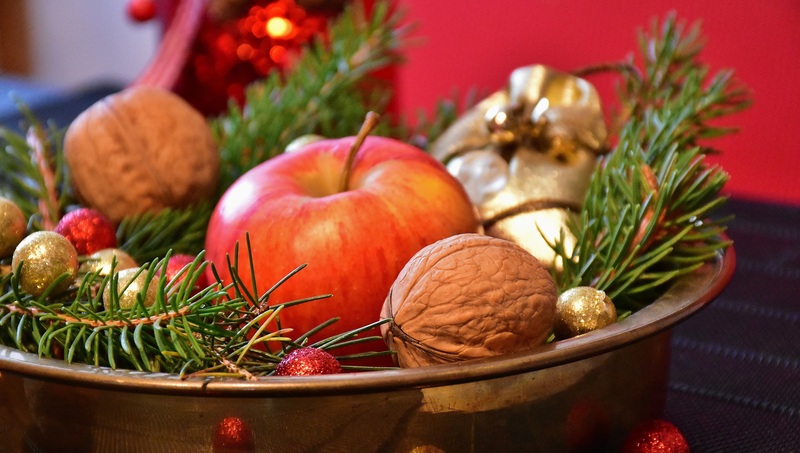 ‘Tis the season to be stressed, thanks to the many indulgences the holiday season brings. From decadent treats to office holiday parties, the holidays can bring both joy and anxiety to the workplace. A recent survey by Healthline found that more than 60% of people across all generations feel some degree of stress during the holiday season. What causes that stress? Finances top the list, followed by pressure to find the perfect gift, managing busy schedules, working retail, and the havoc holiday treats can reap on healthy eating and exercise habits. So what can employers do to help curb holiday stress? Here are some tips to help your employees get through the holiday slump. Striking a balance between allowing employees to participate in all of December’s festive trappings while not overtaxing other employees is a fine line. Yet encouraging employees to take time off to complete shopping or enjoy holiday festivities can ease pressures to get it all done. Flex time and paid time off can reduce stress and allow employees to come back in a better frame of mind. The key here is making sure time off is fair, and other employees aren’t left overworked. This is the time of year where treats show up seemingly out of nowhere. Employees who love to bake, appreciative clients and happy customers can all contribute to a bulging waistline and, even worse, an afternoon sugar crash. Forty-two percent of people surveyed by Healthline said they throw caution to the wind and eat or drink whatever they want during the holiday festivities. Providing healthier snacks such as fruit platters, granola bars, nuts and even dark chocolate can satisfy employee sweet tooth while giving a boost of energy to get over that mid-afternoon slump. With the new year right around the corner, resolutions WILL be made. Help employees commit to better health and support their wellness efforts by providing convenient, healthy and affordable snacks right at their fingertips — then reap the rewards of increased productivity and employee happiness. When you eat good, you feel good – and isn’t this the perfect time of year to DO something good? Instead of a white elephant gift exchange (which can lead to even more junk food), encourage employees to make a group donation to charity. 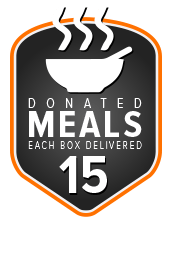 SnackGenius has partnered with The Global FoodBanking Network by donating 15 meals to a family in need for every box delivered to your office. Join us in helping fight childhood hunger in the U.S. and throughout the world one meal at a time.